Are you looking for something cheap and frugal to do in Dubai on Valentines? Well you're in luck, whether you're married, just dating , taking a friend out instead, or doing something special for your mother ❤ (RIP mum) - and Valentines' day has sprung up on you I'm going to give you a few cheap ideas on how to celebrate. - Of course, you could always say that you don't believe in celebrating only on one day, or that you don't like celebrating made up holidays that were created by marketers back in the day and that are backed up by capitalism. However, due to peer pressure and expectations I think that's just not going to cut it. If for some reason you forgot about valentines, or are haven't budgeted to do a huge show of valentines, here are a few ideas - I warn you in advance you might find them lame. Lame I know, but suprisingly a lot of people really just don't make the effort. Just wear some perfume, a nice outfit and put on a winning smile. Throw out a few compliments and be considerate. It's free, it's thoughtful, it's important to do everyday. That niggling habit of picking your nose in public? That annoying trait of yours to always prove that you're right? The constant complaints about your life? Make a promise to improve yourself and be a better person. Make your own food - Dinner at home, or a picnic in the desert/ beach . 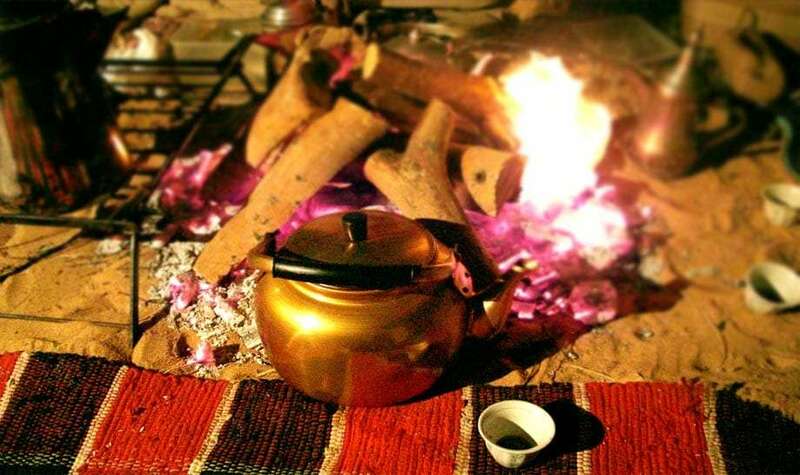 Make a pot of tea, Throw in some dried rose buds or cinnamon sticks in the fire and make it smell magical! Check out Sega Republic and have a laugh! 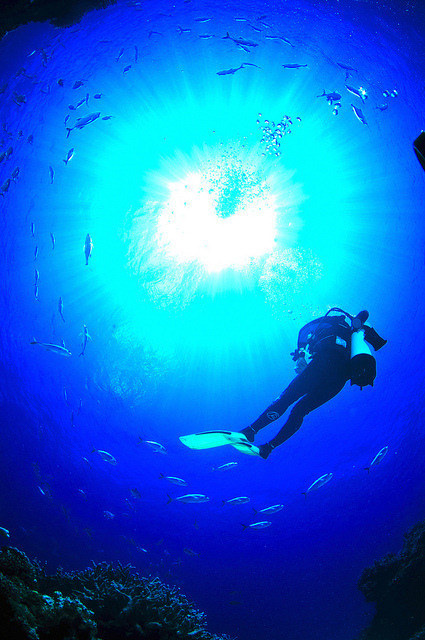 Do a Try dive experience together and share a new love for diving! I just HAD to add this GIF OMG Isn't this GIF cute! Great list Yasmin. The "Lovers Day" is so near that this post can help them out.I am surely gonna share this thing in my network.